Both stories are definitely winners! Nice job guys. Thanks for posting the stories Karel (I'd only wish I had time to write one myself). Chris - feel free to submit your story anytime. I think I might do this on a regular basis - i.e. inviting guest bloggers. Thanks for the appreciation Karel. 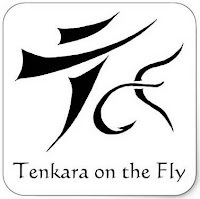 What a great idea to collect these tenkara stories, I look forward to reading them all. Great jobs, both of you -- terrific reads. so great! thank you for holding the contest. It would be very neat to see other entries. I plan to make this a regular thing, maybe every 6 months or so. 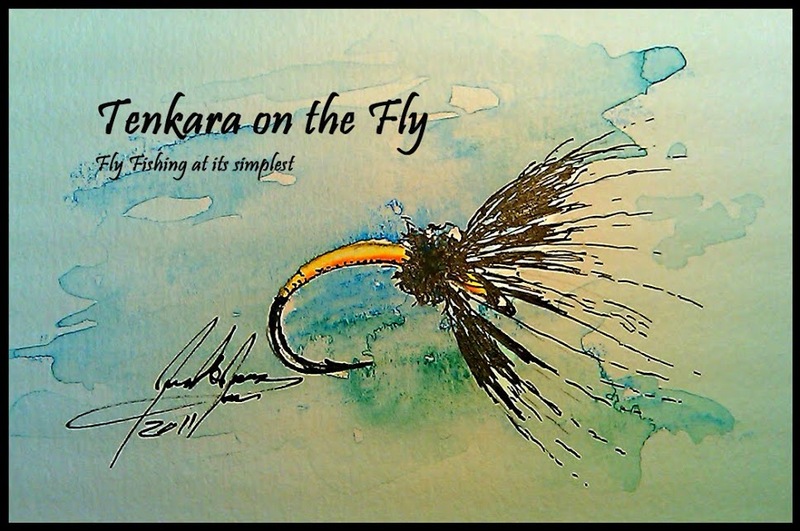 Please check out the Your Tenkara Stories tab on top for the other entries.